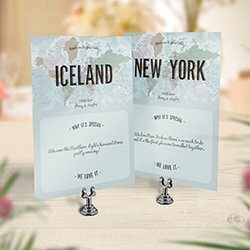 A unique collection of Wedding Stationery designed by No Ordinary Emporium. 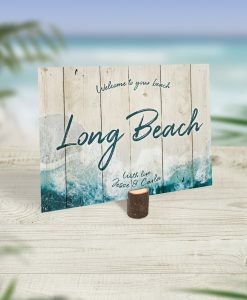 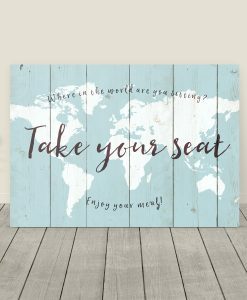 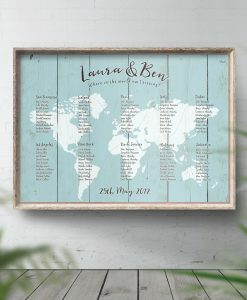 Choose from blue rustic wood style designs or elegant navy and blush designs. 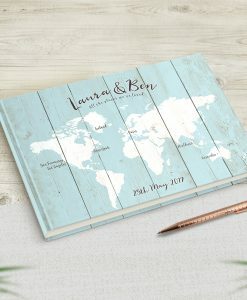 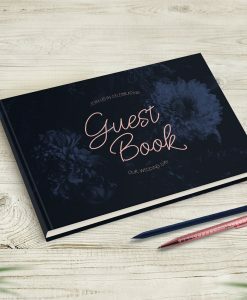 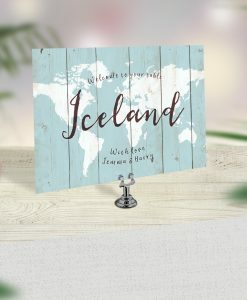 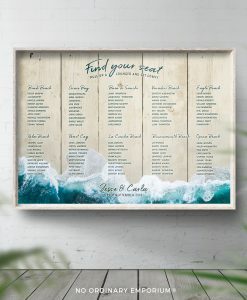 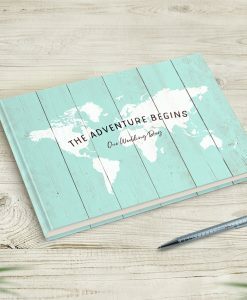 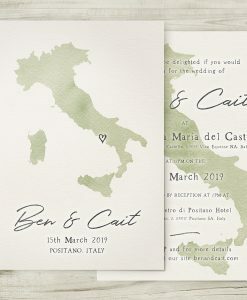 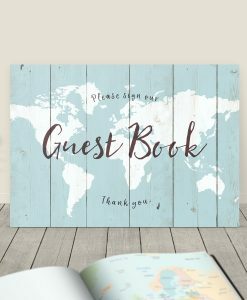 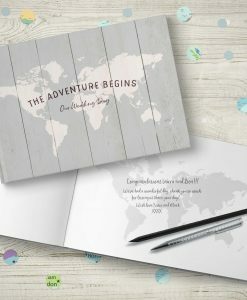 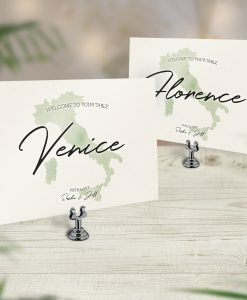 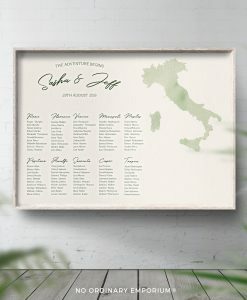 We offer Wedding Table Names (or Numbers) and Place Cards, Wedding Seating Plans and Charts, Wedding Guest Books and Alternative Wedding Guest Book Maps for your guests to sign.